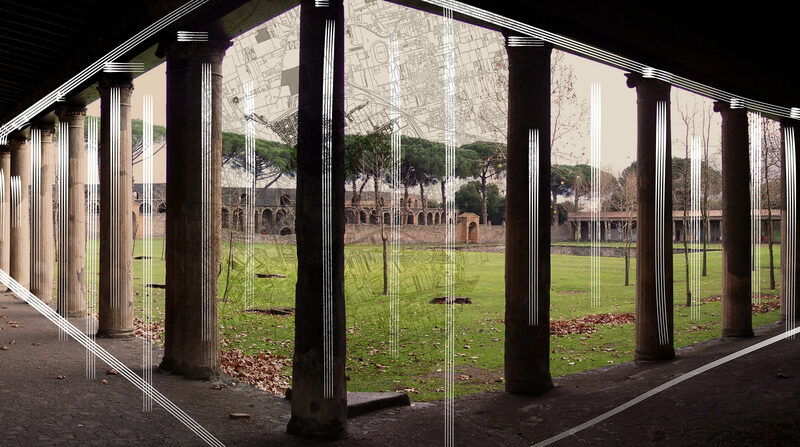 The Naplest et Pompei Association was set up on July 29th 2015 by a group of Neapolitan entrepreneurs in order to unite the urban regeneration actions launched in 2012 in the eastern area of ​​Naples by the NaplEST Committee in a single strategic vision of revitalization and development of the nine Vesuvius municipalities that are part of the Pompeii Buffer Zone. In synergy with the most representative trade associations, the Naplest et Pompei Association aims to promote the urban and economic development of the Eastern Metropolitan Area of ​​Naples, and therefore the area that includes the eastern districts of Naples, and all the Vesuvius coastal territory contiguous to eastern Naples and to the archaeological areas of Pompeii, Ercolano, Oplonti and Stabia. The Association has an open nature and it can be joined by single or consortium companies that have a property to enhance or that carry out an activity in the Eastern Metropolitan Area “NaplEst et Pompei”, public companies with the same characteristics, banks, financial institutions, investment funds and others subjects that can be evaluated by the board of directors.